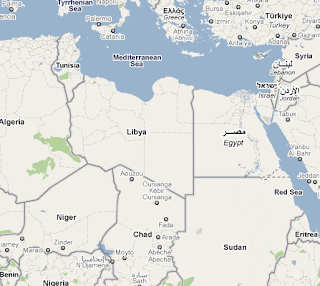 UMP | University of Minnesota Press Blog: How widespread protests in Tunisia and Egypt could lead to a rapid transformation of geopolitics in the Middle East. How widespread protests in Tunisia and Egypt could lead to a rapid transformation of geopolitics in the Middle East. 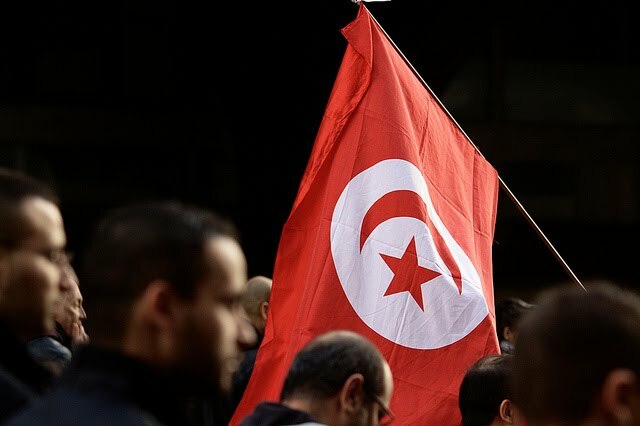 After this month's uprising in Tunisia, many scholars and journalists pondered whether its example could spark other revolts. Still, many were taken by surprise when massive protests erupted in downtown Cairo on January 25th, 2011. Photo from Flickr. As I watched the growing numbers of Tunisian protesters surround the dreaded Ministry of Interior on the main tree-lined boulevard of Tunis, I sensed that the rush of events, accelerating from an initial protest in a poor rural village, was culminating in a near spontaneous manifestation of mass courage. With little time for deliberation, the uprising became a broad-based challenge to the authority of the regime. One of the many tipping points that drove the cascade of momentous political change was the refusal of the military chief of staff to open fire on the demonstrators. Did he deliberate on how he would be sacked (only to be reinstated after the fall of the regime)? When I heard the news that Tunisia’s long-reigning President Ben Ali had fled the country, I, like many, could hardly believe it. an image of stability and openness. Photo from Creative Commons. 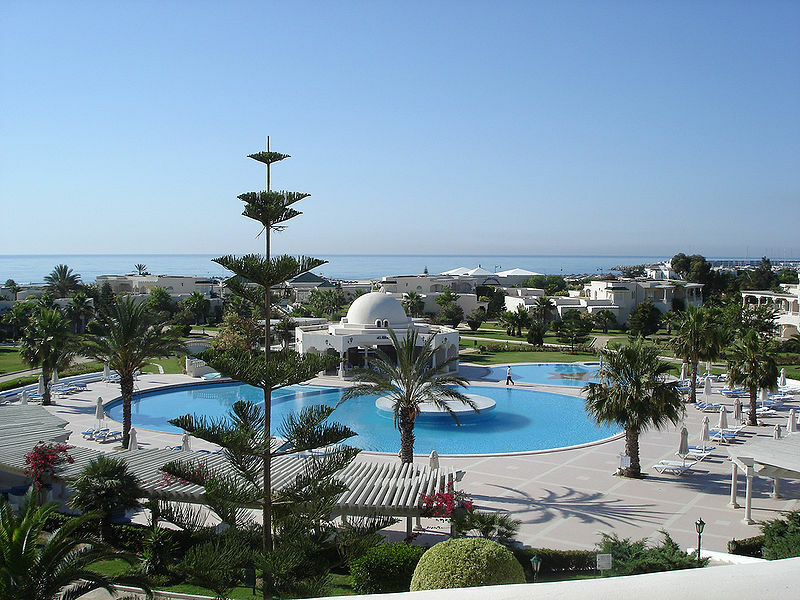 As one element of its strategy for promoting economic globalization, tourism development provided countries like Tunisia with not only income and foreign investment, but a tool the regime used to project an external image of stability and openness. This façade masked increasingly repressive state control over the economy, society, and public space. The seeming economic success of the “Tunisia Model” and the regime’s suppression of Islamist movements were celebrated by friendly western governments and many journalists (such as Christopher Hitchens). Meanwhile, the harshness of the regime and shallowness of its openness were barely recognized in the United States. That image, however, seemed to crumble quickly in the face of massive popular protests directed at economic inequality, corruption, and oppressive rule. Thinking in images can help sustain a façade, but it can also fire the imagination and topple those long reproduced images. In the wake of the events in Tunisia, many scholars and journalists pondered whether its example could spark other revolts. Most were skeptical. Many carefully-reasoned op-eds and blog posts outlined why this was unlikely until all were proved wrong by the unprecedented massive protests in downtown Cairo on January 25th. Three days later, demonstrators from all walks of life took to the streets and challenged the authority of President Husni Mubarak’s regime, sending the massive police forces into retreat. By the next day, Army tanks stood guard on city streets scrawled with graffiti exclaiming “down with Mubarak.” Social media networks clearly played a role in rapid mobilization and organization of protests in Tunisia and Egypt, but protests continued even after the Egyptian regime had ordered the shutdown of mobile phone networks and pulled the country off the Internet. By the time Mubarak addressed his people, his limited concessions were several weeks, if not thirty years, too late. One journalist remarked, “Egypt's embattled President Hosni Mubarak wheels and turns like a dinosaur - too big in brute power, yet too small in the brain to comprehend that he confronts extinction.” [Link.] Meanwhile, the awkward, hesitant statements of US officials highlight the impossible task of reformulating policy in the midst of what could turn out to be a massive, rapid transformation of the geopolitics of the Middle East. The example of Tunisia rapidly fired the imaginations of protesters across the region. But as Connolly recognizes, along with Virilio, speed can also be dangerous. The challenge to state authority in Tunisia and Egypt has ushered in much chaos and uncertainty. In the rush of events, few contemplated these darker sides of political transformation. Moreover, protests and potentially violent contestations for power remain. In Tunisia, the media has been liberated (with pressrooms spontaneously ousting their regime-imposed editors), developing a new constitutional system that ensures political pluralism and democracy—though it may be a long, fraught process. In Egypt, there are calls for a “mega-protest” on Tuesday to oust Mubarak. The consequences are uncertain. The regime is attempting to slow the process and collapse the momentum for change. At any moment, the army could turn on people and violence could escalate. What we can say, in any case, is that a sudden spark has unleashed new possibilities, new imaginations, and new challenges. The Arab world will never be the same. Waleed Hazbun is assistant professor of international relations at American University of Beirut. He is author of Beaches, Ruins, Resorts: The Politics of Tourism in the Arab World. He can be reached at wh20@aub.edu.lb. This article also references Neuropolitics: Thinking, Culture, Speed, by William E. Connolly.